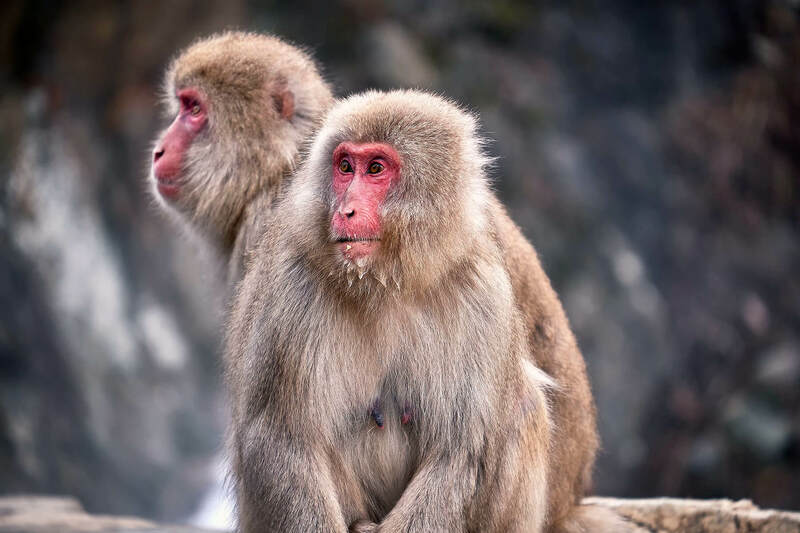 The best way to visit the world famous snow monkey park in Nagano. 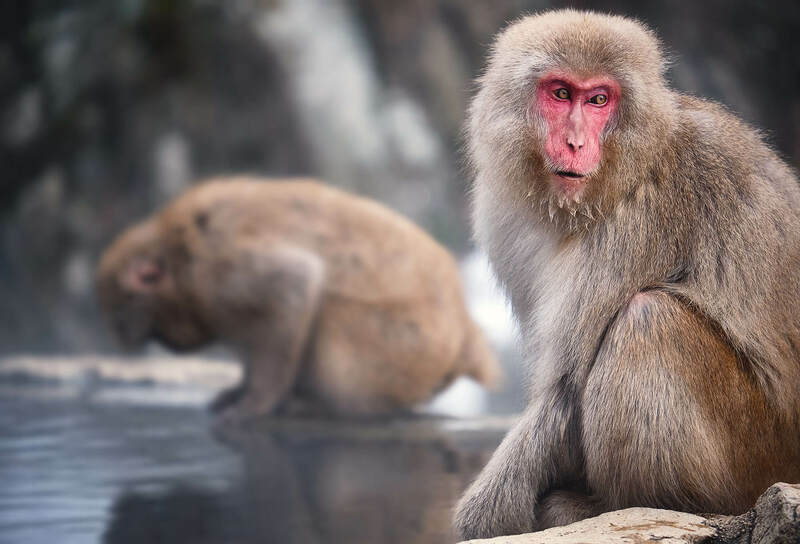 Please pay cash before you board the snow monkey shuttle bus. You do not need to reserve this service. The park entrance fee of 800yen for adults and 400yen for children is included in the shuttle price. Please make sure you return to the shuttle in time for departure. Please allow the time needed to walk back from the monkey park to the parking area.